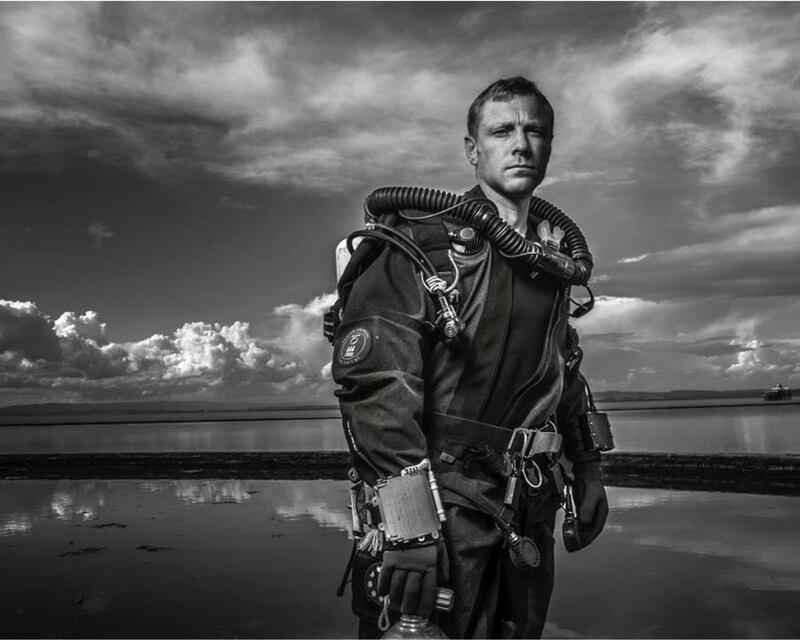 Andy Torbet is an ex-Bomb Disposal Officer, Paratrooper and Army Diver turned professional underwater explorer, deep- and cave-diver, skydiver and wingsuit pilot, climber and TV Presenter. After 10 years in the British Forces Andy left to pursue a career in scientific exploration and film-making. He has conducted cave diving exploration expeditions, some completely solo, and discovered deep shipwrecks around the world, established new climbing routes and competed in World Speed Skydiving competitions (the fastest human powered sport on Earth where competitors regularly fall, head first, at over 300mph). To date Andy has also presented on 19 TV series including BBC1, BBC2, CBBC, Discovery US and the History Channel. This has seen him freedive under the Alaskan ice, stand in the middle of a 700 degree fireball, climb a 12 storey glass building, swim with sharks, skydive with experimental rockets strapped to his legs, cave dive inside icebergs, jump from 28,000ft and present live on BBC1. All whilst talking about wildlife, history, engineering and physics. Which is no surprise as Andy’s academic interests are as varied as his extreme skills. With a degree in Zoology, a Masters in Archaeology and a keen interest in science and engineering, he is even a member of Mensa. Most recently Andy has become involved with elements of the UK Space community assisting in the design and testing of space exploration equipment and in creating STEM and Outreach media content. And he’s even been the voice of Action Man! We are delighted to have Andy’s support and to welcome him to the ORP team.